Rumours that Apple is getting into the smartwatch market is enough to have many a technophile drooling. You’ve got a long wait on your hands for it but how about a few choice gadgets to whet your appetite? 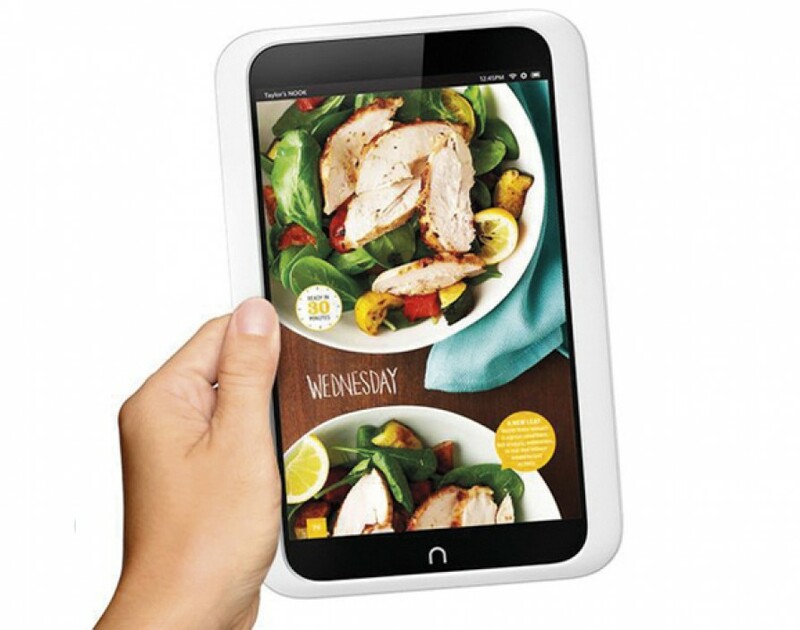 The tablet market is becoming increasingly diverse and one of the most interesting handheld ecosystems is the one in which the Nook HD dwells. The latest offering specced toward a high-quality reading experience, it comes in only second to the iPad in terms of resolution, providing a 244 ppi display at a wallet-friendly £159. This means the Nook HD is not only great for catching up on your glossies, but also makes an affordable and effective option for streaming your TV shows. QuoteRobot’s name is a bit of a misnomer. Whether or not it can truly be classed a robot is a matter which lies solely between it and its robo-god, but either way QuoteRobot certainly ain’t no quote drone. Not only can it help you compile quality proposals, it can also be used to track how many pitches you’ve won, your workload and your receivable income, and, when it’s time to claim, it can also help you formulate your invoices. Now that’s artificial intelligence. Project management can be something of a catch-22 scenario. The tools brought in to manage workflow can themselves end up becoming something of a workflow hassle. Perhaps one of the most appealing things about Blimp is its simplicity, both in terms of its workflow processes and the pleasing subtlety of its user interface. Uniquely, it also shows a progress bar for each goal, offering an instant appreciation of where your project is at. Simplicity is definitely the ultimate sophistication. The last few years haven’t been kind to BlackBerry. But the newly monikered firm has come back swinging. Its first smartphone, the BlackBerry 10, features plenty of innovations without sacrificing its predecessors corporate-friendly image. Elements such as its Hub – a unified inbox for texts, tweets, emails and updates – and BlackBerry Balance, which allows you to partition your business and personal worlds, certainly show the Canadian company isn’t lacking in ideas. Will it be enough to turn its fortunes around? Only time will tell.